Biographies with a point of view. An innovative series of portraits pairing Canada’s most distinguished writers with great Canadians who have shaped our thinking. 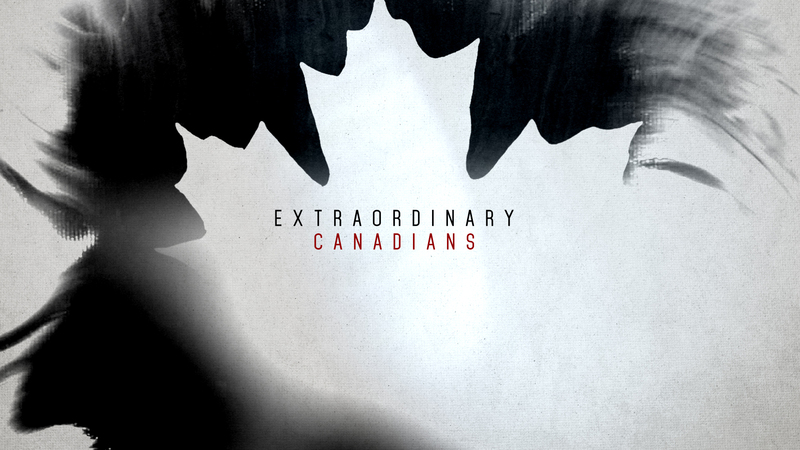 Based upon the Extraordinary Canadians collection of books, the series provides personal takes on the lives of eminent Canadians from the perspective of celebrated contemporary writers.